We’ve all faced the dryness, redness, cracking, flaking, and soreness of chapped lips. Typically, they’re a harmless, yet uncomfortable and unsightly problem. 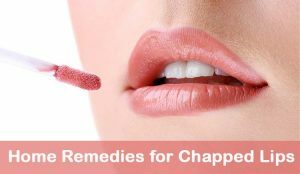 Chapping happens when your lips can’t produce natural oils to moisturize themselves. Vitamin deficiencies, dehydration, smoking, allergic reactions, sun and wind exposure, harsh weather changes, and skin disorders can all cause chapped lips, and chapped lips can lead to other health problems, like cold sores and bacterial infections. There are plenty of commercial lip moisturizers available over the counter, but their effects are short-lived, and overuse may increase the severity of dryness. Why use those when you can get soft, healthy lips using safe, natural, inexpensive products you probably already have at home? Ready to find out what they are? Let’s get started! Here are some simple and most effective home remedies which can prevent chopped lips without any side effects. Rose petals provide your lips with natural moisture and color. Wash a handful of fresh rose petals. Soak them in milk for 3 hours. Massage the paste into chapped lips and leave on. Repeat 3 times daily and night before going to bed. Note: if you can’t have milk, replace it with glycerin. Sugar exfoliates to remove dry, dead skin cells, encouraging the growth of new, healthy skin. Mix 2 teaspoons of sugar with 1 teaspoon of honey. Apply to the copped lips and leave for few minutes. Massage the paste into lips for 1 minute. Repeat regularly to get rid of chopped lips. Note: You can add 1 teaspoon of olive oil instead of sugar and follow the same process. Full fat cream provides your lips with the natural moisture they need to heal. Massage milk cream into your lips, leave it on 15 minutes. Do this 3 times a day to get relief from chopped lips. Honey is a natural moisturizer and it is naturally antibacterial. It will keep cuts and splits from becoming infected. Rub pure, raw honey into your lips 5 times a day. Or mix honey with glycerin, leave it on overnight. Repeat regularly to soften lips. Castor Oil is a natural moisturizer. For even better results, mix 1 teaspoon of castor oil, 1 teaspoon of glycerin, and ¼ teaspoon of lemon juice. Rub it into your lips before bed, leave it on overnight. Or Rub castor oil into your lips several times a day. Aloe vera is a natural moisturizer and it has anti-inflammatory properties. It will heal and soothe the pain of chapped lips. It also has hygroscopic properties, which means it will attract and hold moisture. Cut open a fresh aloe vera leaf and squeeze to extract gel. Massage the gel into chapped lips and leave it on 15 minutes. Repeat regularly to heal chopped lips. Cucumber is a natural moisturizer, and it contains vitamins and nutrients that keep skin healthy. Cut a fresh slice of cucumber. Rub it all over chapped lips. Let the juice absorb into your lips. Leave it on 15-20 minutes. Repeat regularly to treat chopped lips. Coconut oil is one of the most effective natural moisturizers available. It soothes and heals cracked, dry lips and provides nutrients skin needs to stay healthy. Apply organic coconut oil to your lips several times a day. 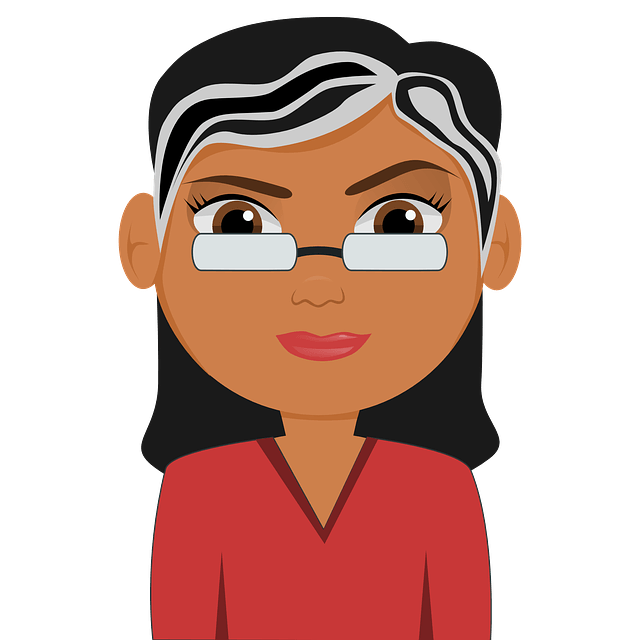 If you need a substitute for any reason, mustard oil and coconut oil also work. Mango butter and oil are effective emollients because they are rich in oleic and stearic fatty acids, which act just like sebum, the oil your skin is naturally supposed to produce to moisturize itself. Apply organic mango butter or oil to your lips. Petroleum jelly is one of the most economical over-the-counter solutions for chapped lips. Use in combination with honey, it is also one of the most effective. Rub a thin layer of raw honey onto chapped lips. Cover with a thin layer of petroleum jelly. Gently remove both layers with a clean, dry cotton ball. Use the above remedies several times a day, and whenever possible, leave them on overnight. Hydration is the key to keeping skin moisturized. Drink at least 8 glasses of water a day. Avoid licking your lips. This gives temporary relief, but in the end, it results in more severe dryness. If you use lip balm, choose one with an SPF of at least 15. If you wear lipstick, choose a high quality brand that contains sunscreen. Mouth wash and toothpastes with fluoride can cause chapped lips. Stop using them temporarily to find out if they’re contributing to your problem. If so, change products. Avoid acidic and salty foods when you have severely chapped lips. Get plenty of vitamins A, B, and E from fresh fruits and vegetables. Avoid breathing through your mouth, especially while sleeping. Use a humidifier at night to moisten your air. Extreme and persistent chapped lips are sometimes associated with diabetes, Kawasaki disease, macrocytosis, and various sexually transmitted diseases. If yours do not heal within ten days, consult a doctor. Don’t pick dry skin or scabs off your lips. Apply cocoa butter or shea butter to lips, leave on 10 minutes, and rinse with lukewarm water. The remedies listed above are safe to use for extended periods of time, so keep using them even after your lips heal. Let us know which of these methods worked best for you!